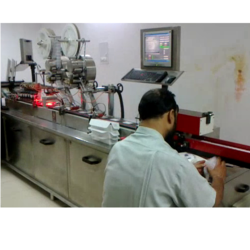 We are a leading Manufacturer of print registration mark inspection systems, print quality inspection system, online print inspection systems on label, security printing inspection systems, scratch card print inspection systems and online print inspection systems on carton from Ahmedabad, India. 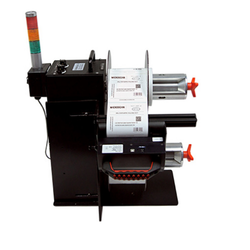 Widely Used in Pharmaceuticals, Printing, FMCG, Packaging, etc. Pattern Matching for Company Logo etc. 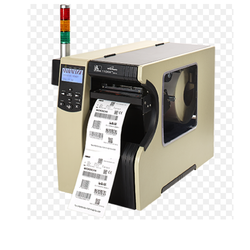 Pin Number Verification with Random Database that is fed to Printer Widely used for Scratch Card Voucher, ATM Card, Scratch Lottery Card, Gaming Card, Etc. 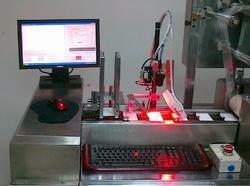 Looking for “Print Inspection Systems”?